A very intense storm passed across the Maritimes Thursday night 04-05 January 2018. 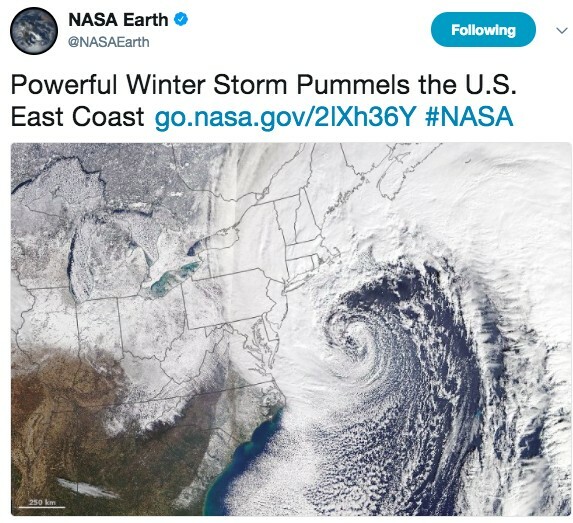 There was significant media attention associated with this storm, given it’s impact with snow, wind and storm surge along the eastern seaboard of the USA. 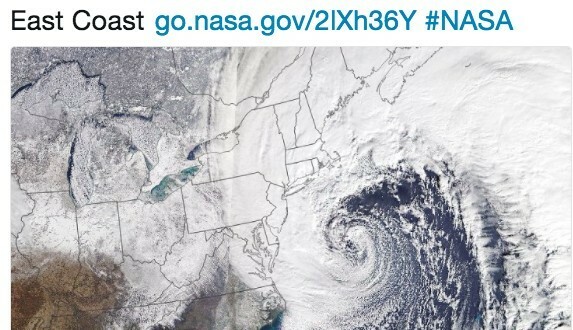 While the reference to the storm as a “weather bomb” might have been seen as media hype, the term is actually a meteorological term to designate an explosively intensifying storm. John Gyakum and Fred Sanders coined the expression during some research at MIT in 1980 to describe storms whose central atmospheric pressures lower by 24mb in 24hr. 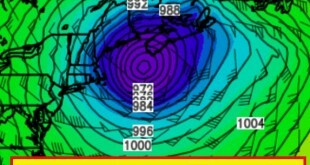 The storm originated off the coast of Florida as a 1011mb low on Tuesday morning 03 January. 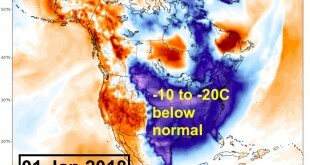 The combination of warm tropical air over the storm and the frigid air moving off the east coast allowed the storm to rapidly intensify to a 958mb storm off the coast of the Carolinas 24 hours later. 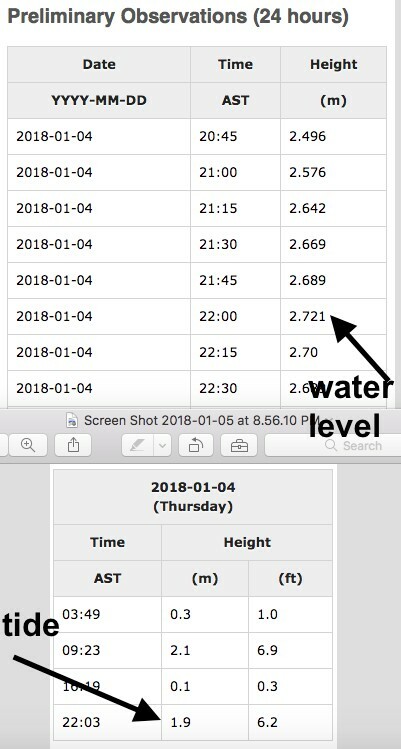 That’s a 53mb difference in central pressure in 24 hours, more than double the criteria established by Sanders and Gyakum. As the storm continues into Canadian waters, it was accompanied by hurricane force gusts. 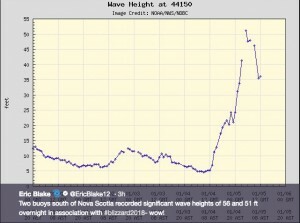 Enormous waves of over five stories in height were measured by a couple of weather buoys. 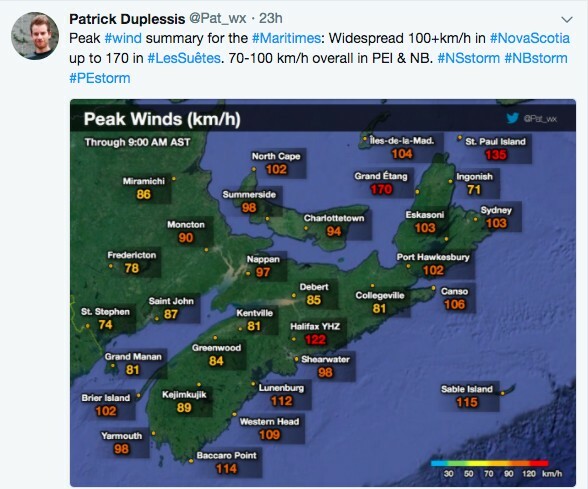 Over the Maritimes, the storm brought some hurricane force gusts from the east ahead of the storm then from the south or southwest behind the storm. 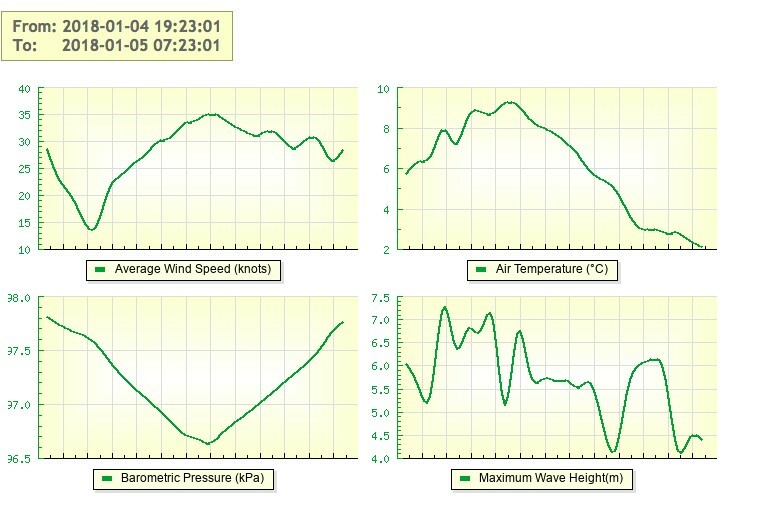 Saint John recorded its lowest atmospheric pressure on record as the low passed through the Bay of Fundy. 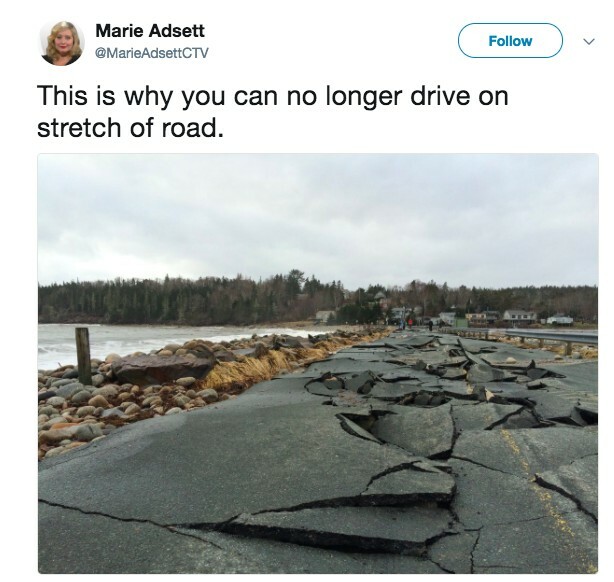 The strongest winds were along the Atlantic coast of Nova Scotia and in Les Suetes winds in western Cape Breton. While there were hundreds of thousands of individual power outages, many were restored quite quickly. I attribute this to the fact that the ground was very frozen after more than a week of frigid temperatures. The frozen ground helped keep large trees from uprooting. 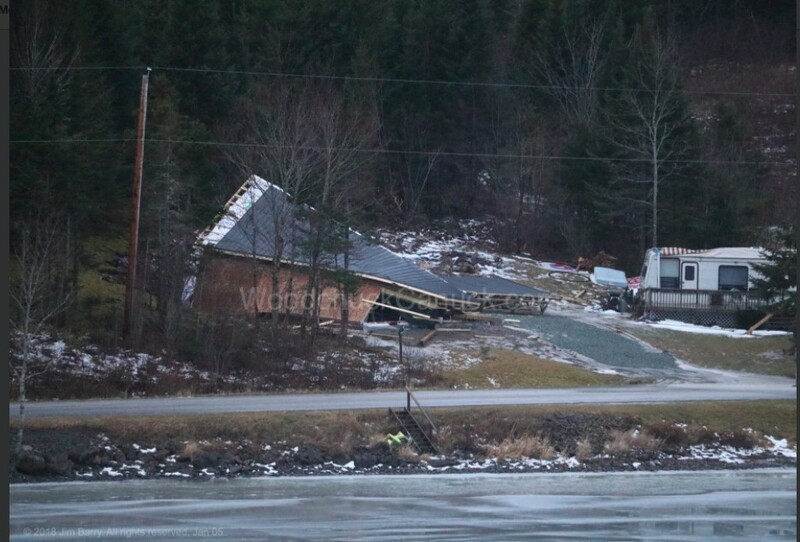 Nevertheless, the winds were responsible for extensive damage to some structures. 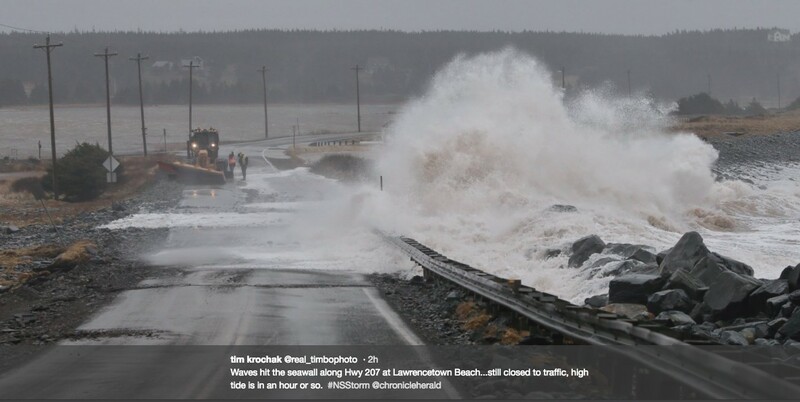 Along the coast, high waves and a storm surge resulted in significant damage to some coastal infrastructure. 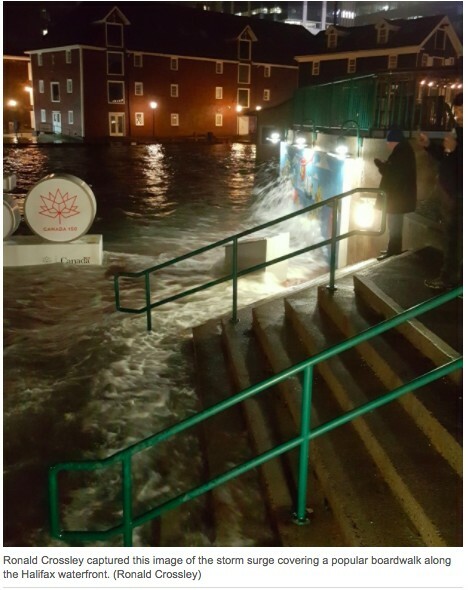 In parts of Nova Scotia, the high tide arrived when the winds were not at their highest. 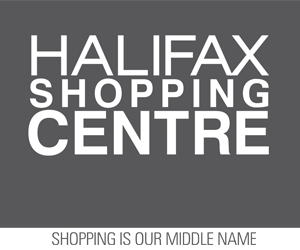 Nevertheless, the surge measured about 0.8m in Halifax, with the water level reaching 2.73m, just 18cm below the record 2.9m set by Juan in 2003. 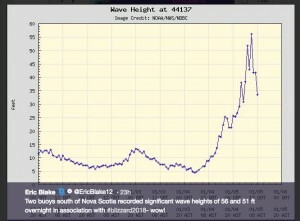 Peak waves, as measured by the buoy in Herring Cove, exceeded 7m. This combination caused some impressive damage. While the wind and rain were impacting Nova Scotia, parts of Central and Northern New Brunswick were undergoing blizzard conditions. Behind the storm, frigid air returned, causing snow squalls to form and high wind chills in gusty northwest winds. 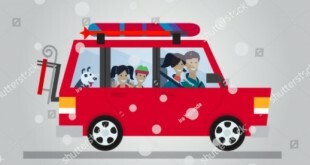 Warnings and watches have been issued for the squalls in parts of southwest Nova Scotia across the Valley into the Minas shore where visibilities drop to near zero in spots. Extreme cold warnings and special statements also in place. 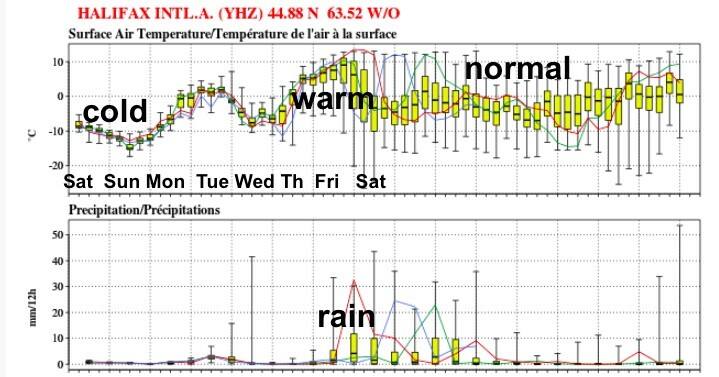 The good news, as is often the case, the atmospheric patter is changing as a result of the storm. 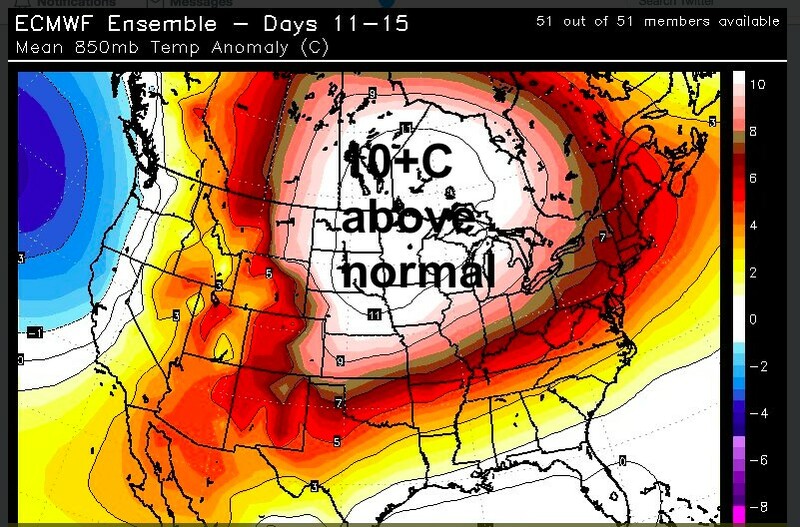 A more normal pattern will return… in fact above normal mild temperatures setting in later this week. Take care of yourself this weekend… and for those who need a warm up… it’s on its way. Update: RCMP charge man with five counts of attempted murder, Springhaven, N.S.